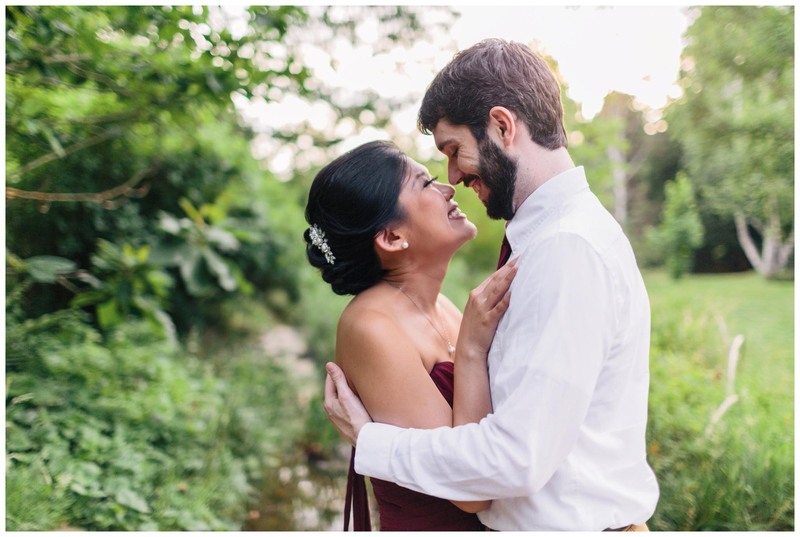 Like a lot of millennials, Jane and Brendan met online. 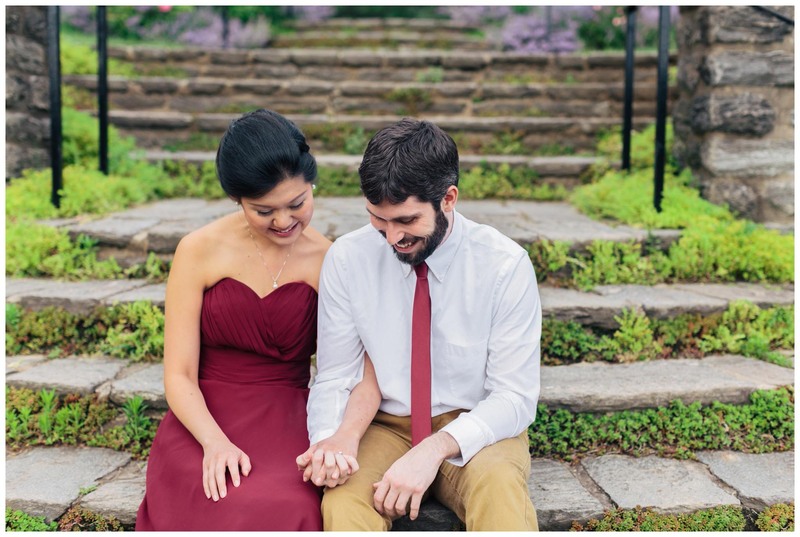 On their second date, a big chunk of a building fell on Jane’s head as she was walking to meet Brendan in downtown Philadelphia. 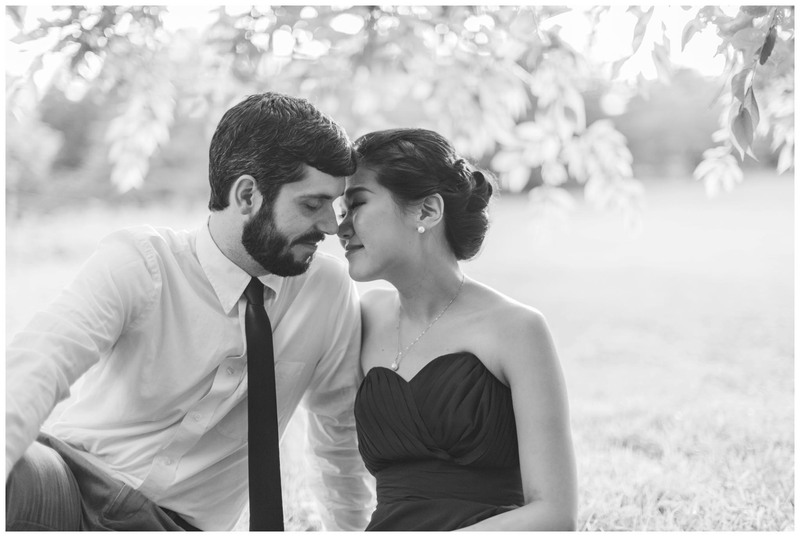 Much of the night was spent cleaning and tending to her bloody head wound. 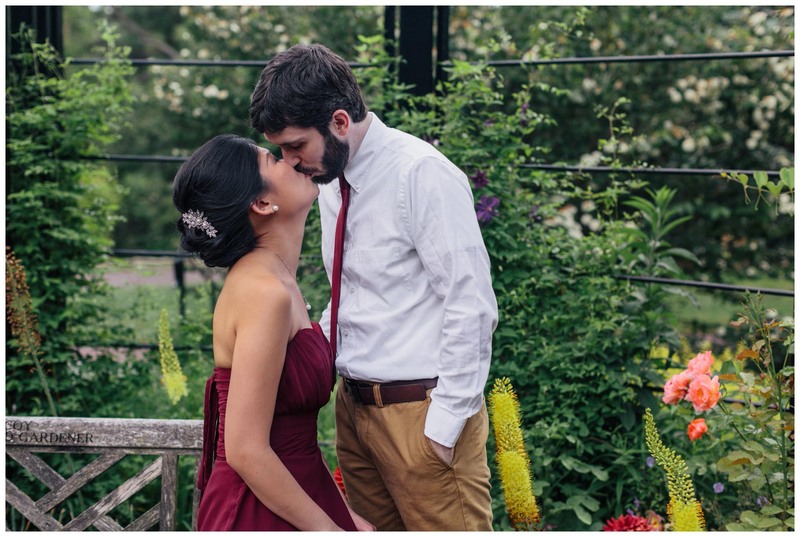 You know, a typical love story in the making. 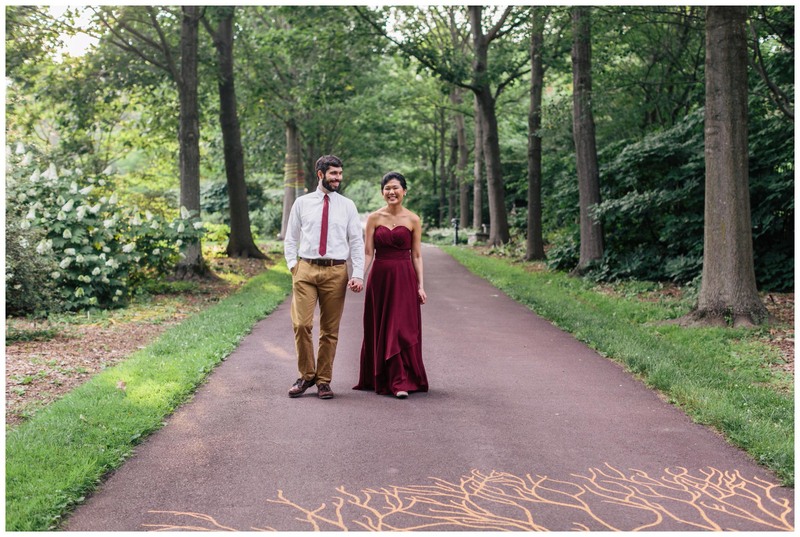 Brendan is a statistician, so naturally he crunched the stats and found out the chance of two people so similar ending up on a date together was 0.0000000026. 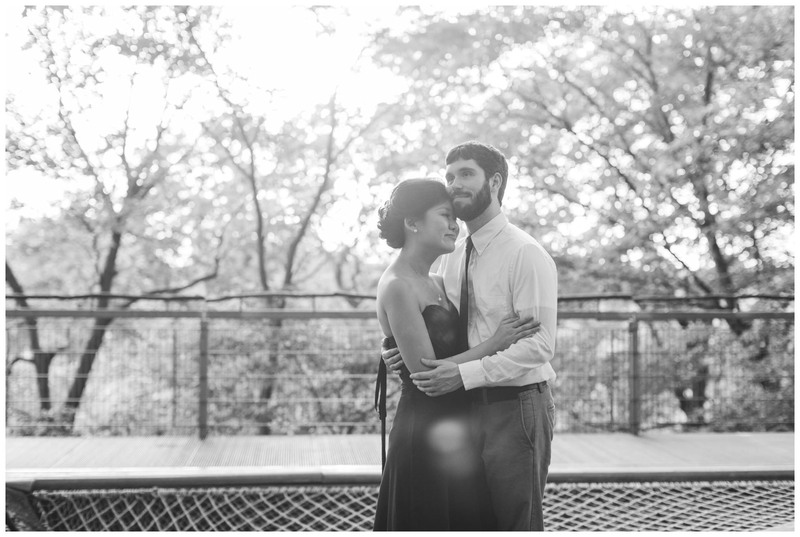 To put this number into perspective, the probability of winning the Powerball lottery is 0.0000000034. 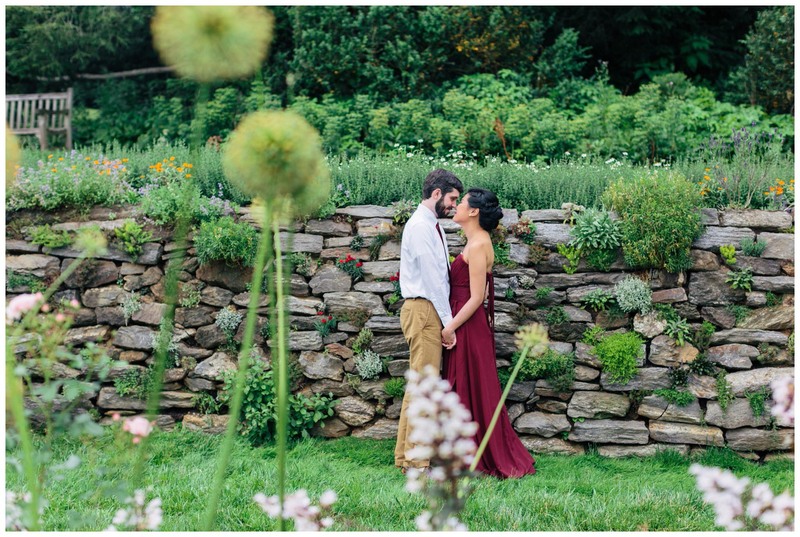 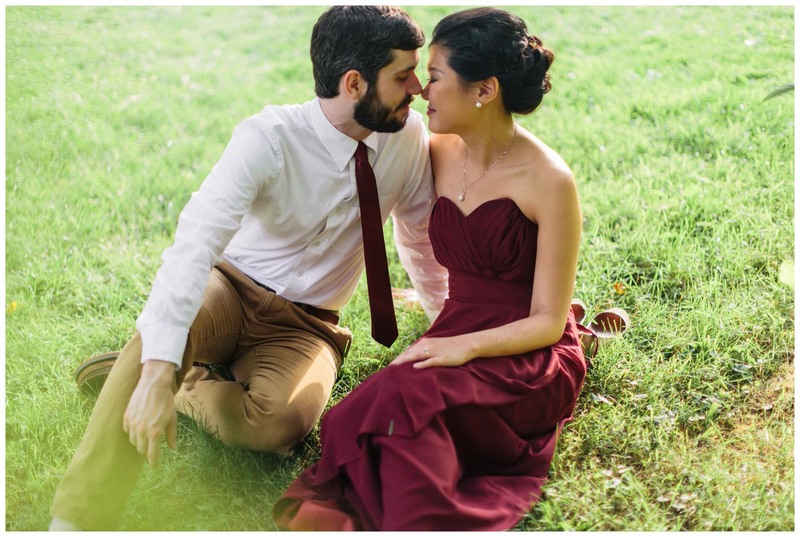 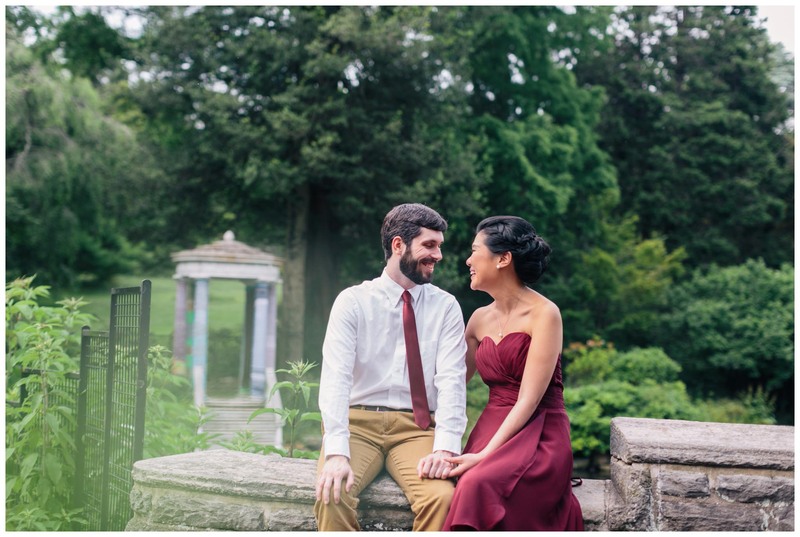 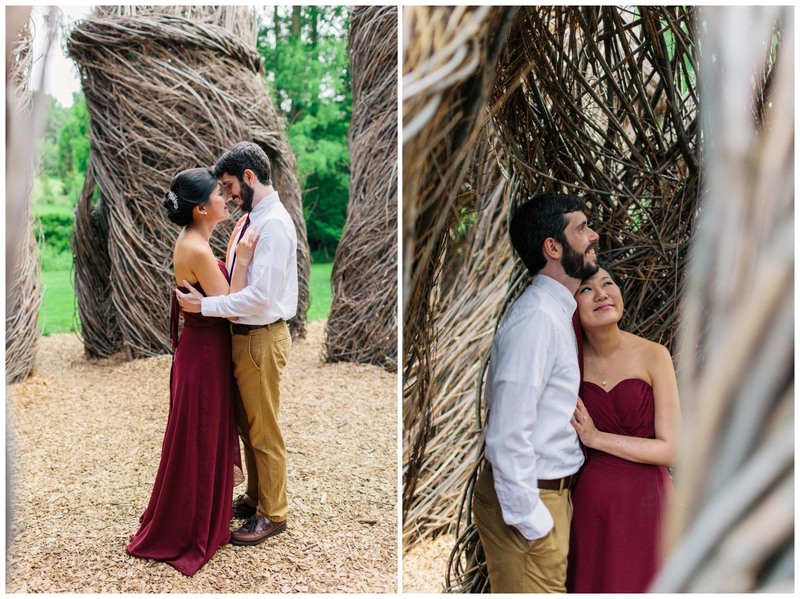 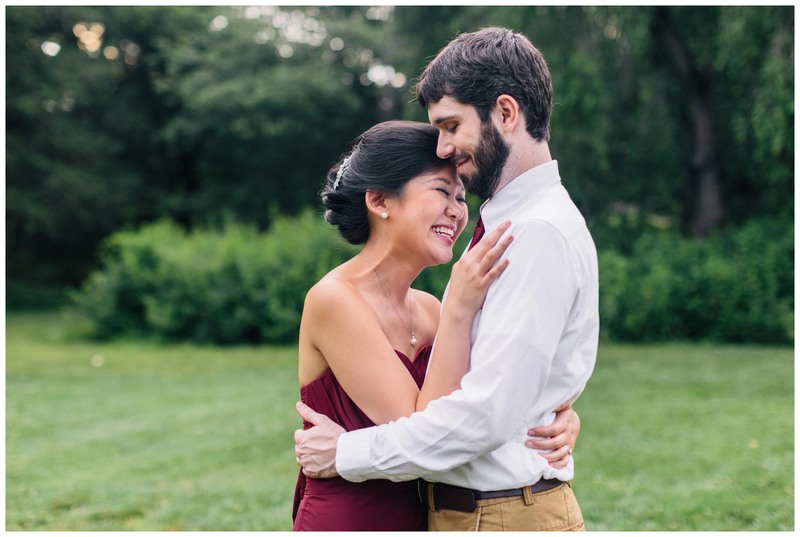 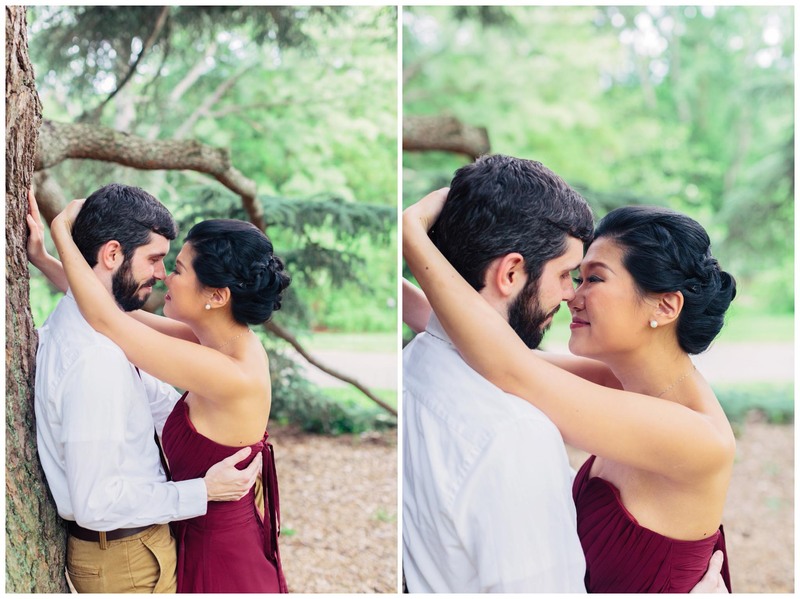 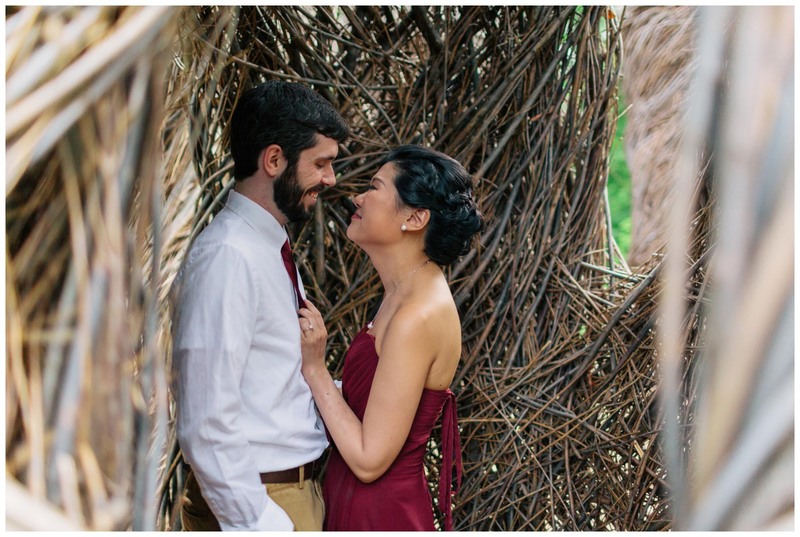 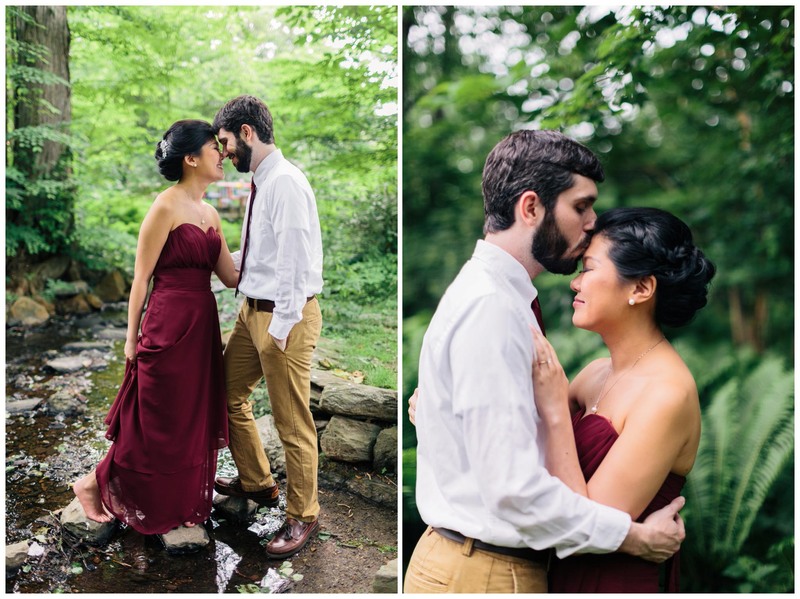 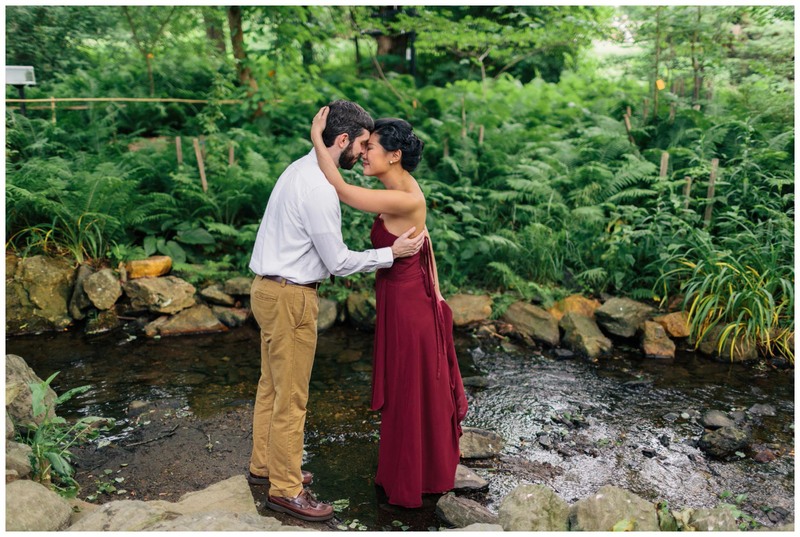 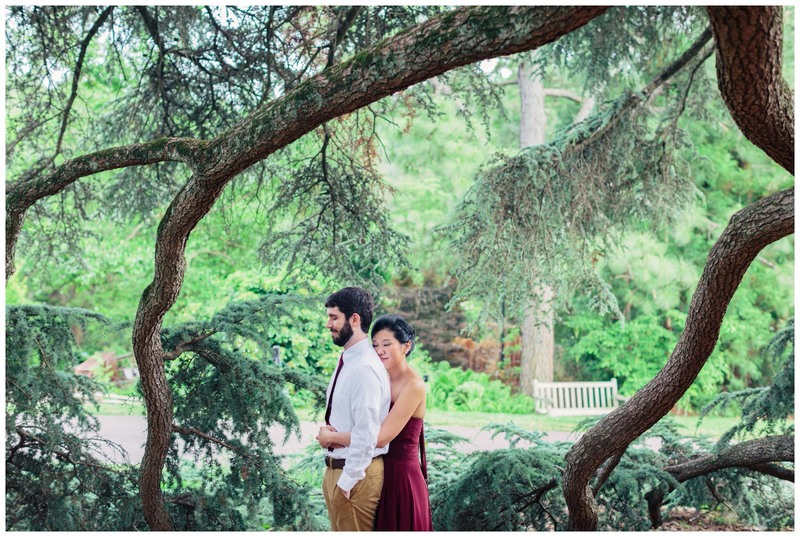 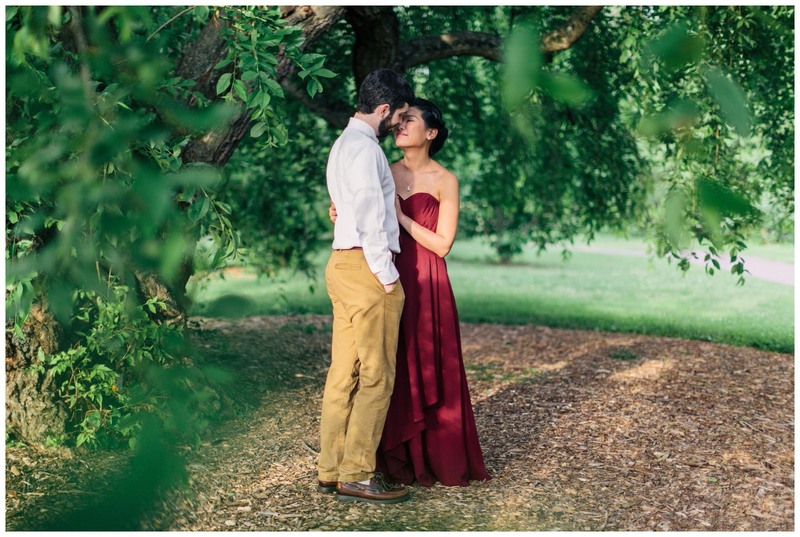 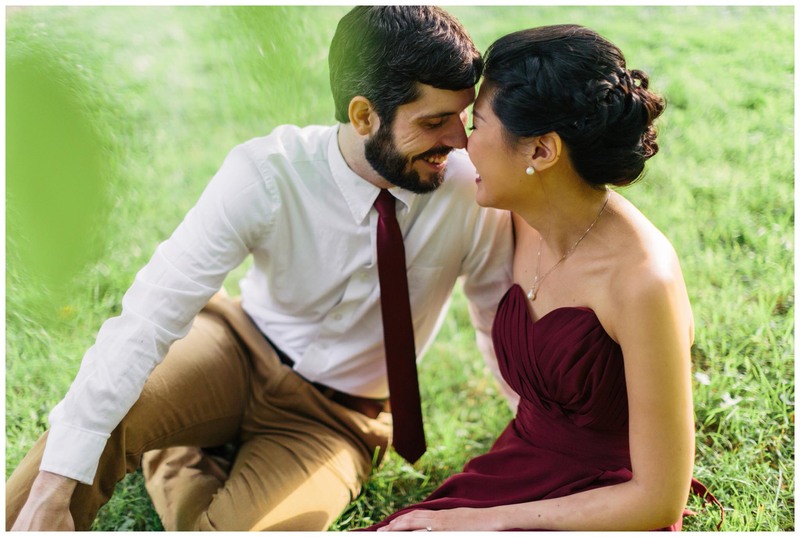 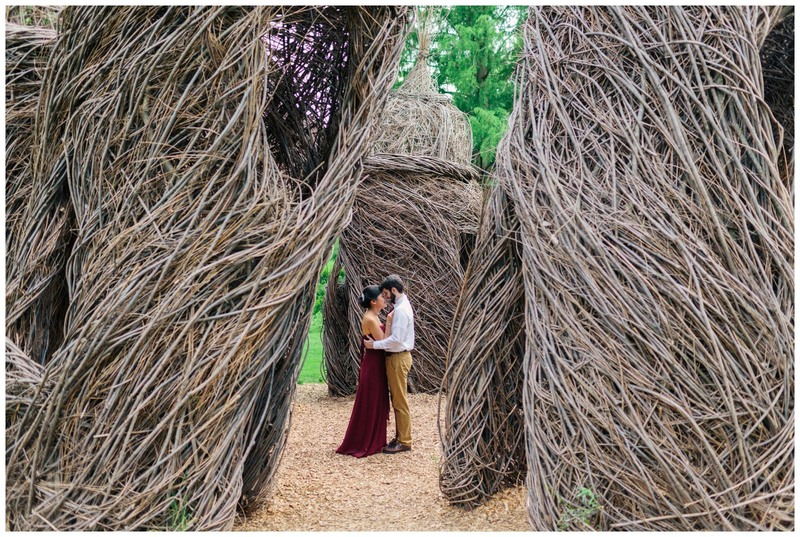 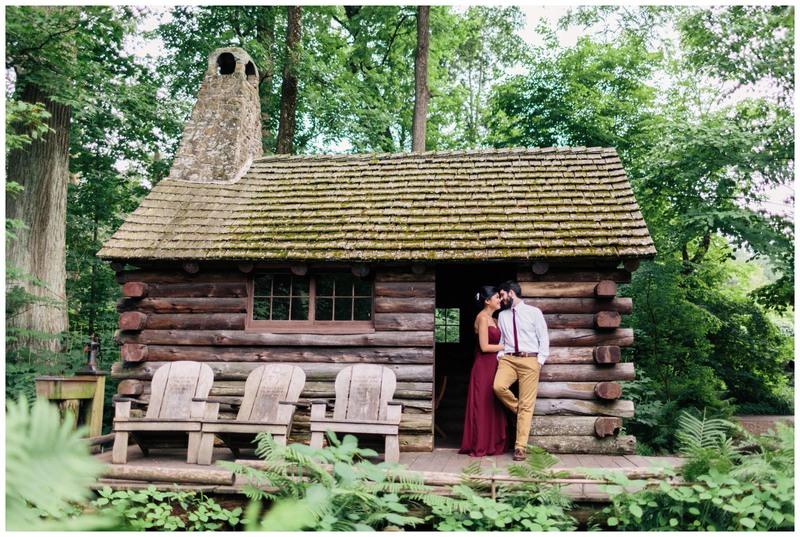 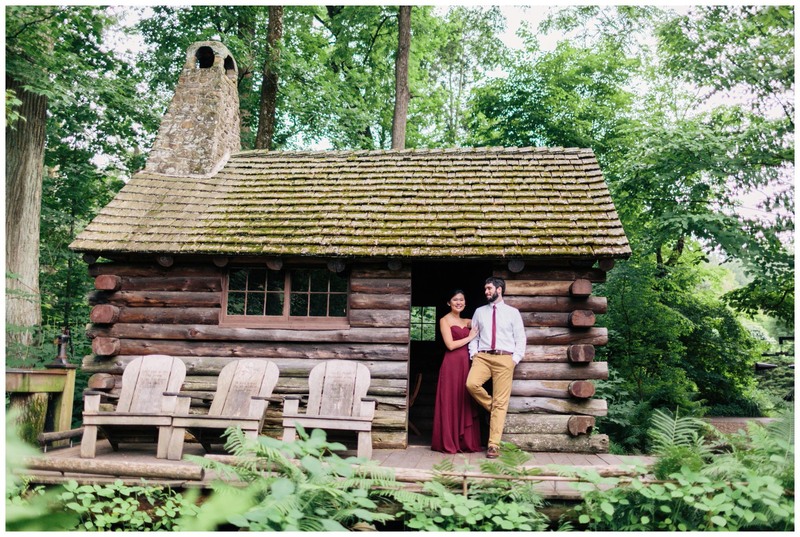 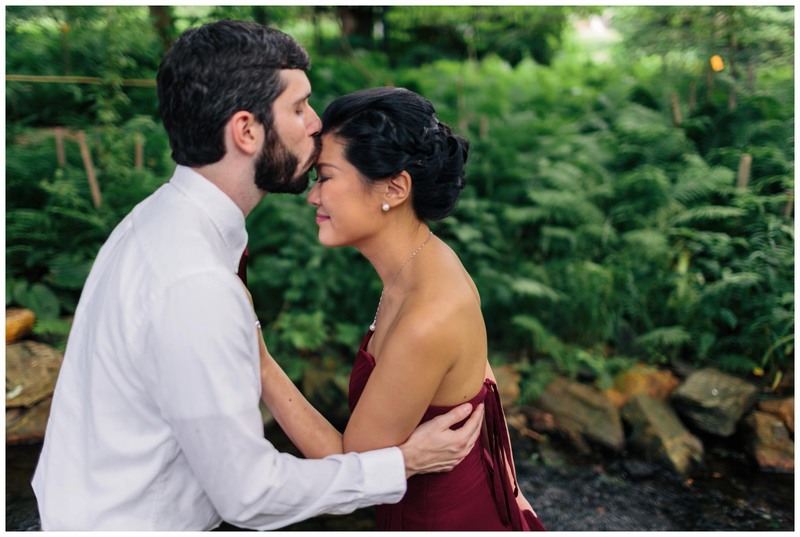 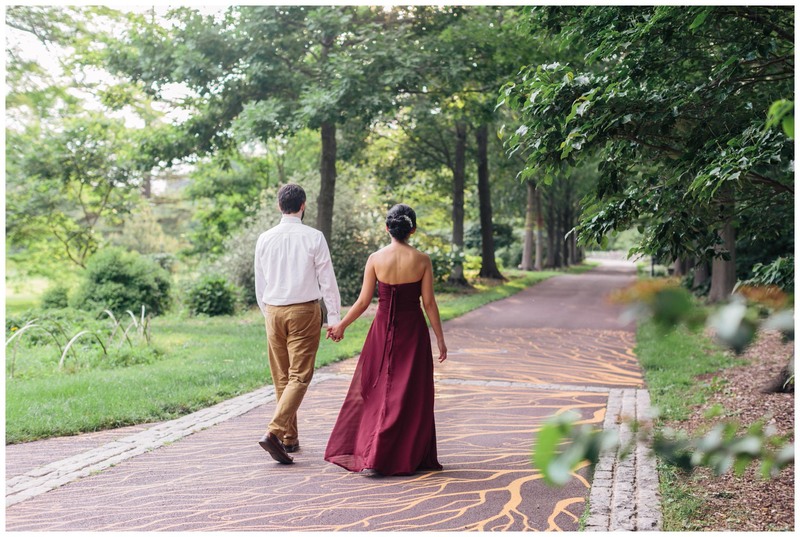 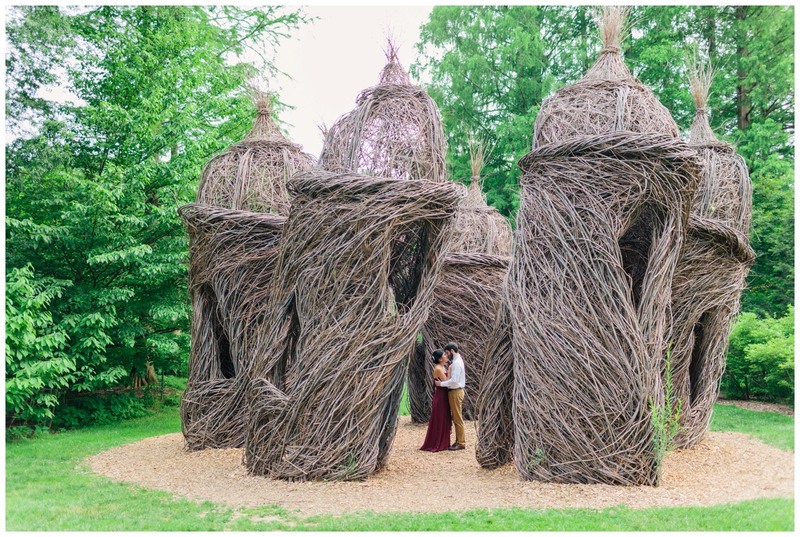 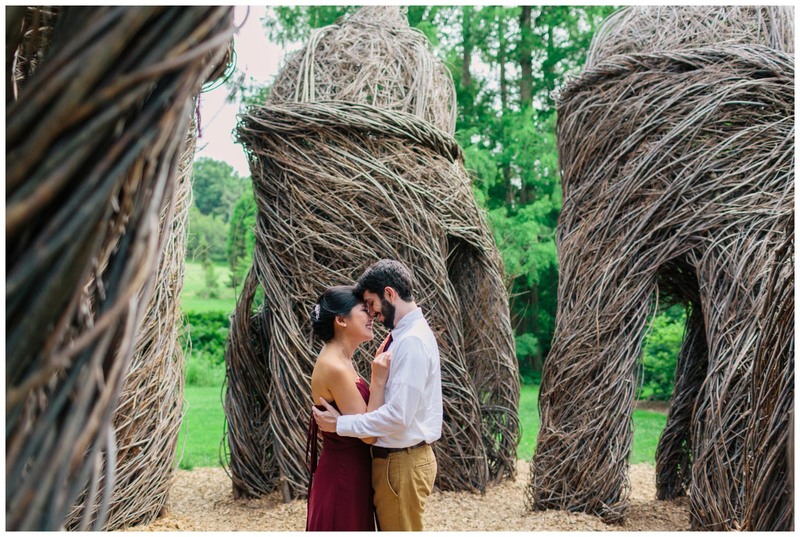 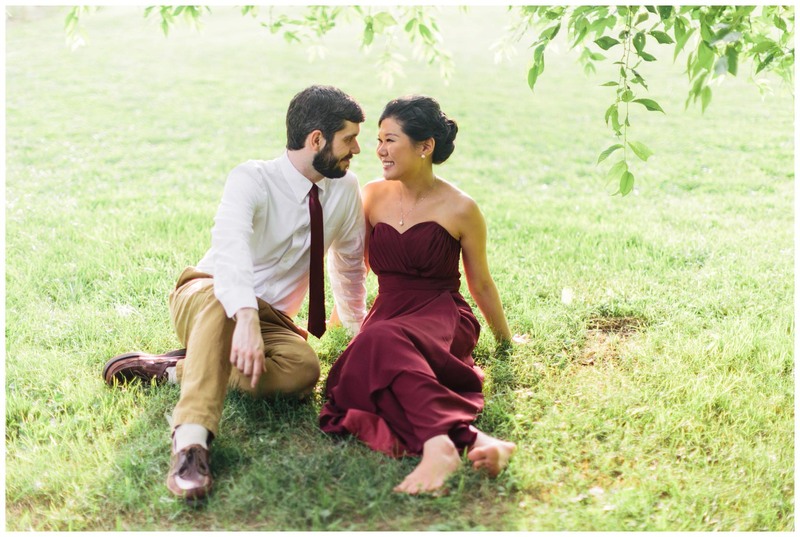 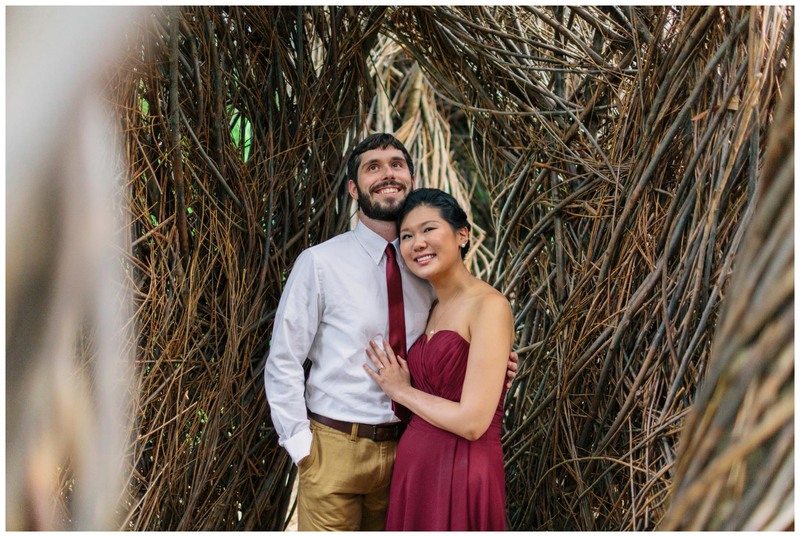 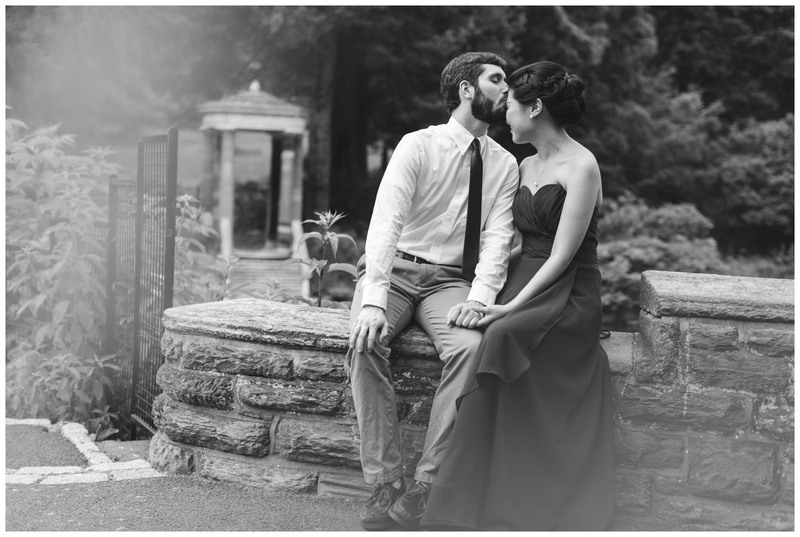 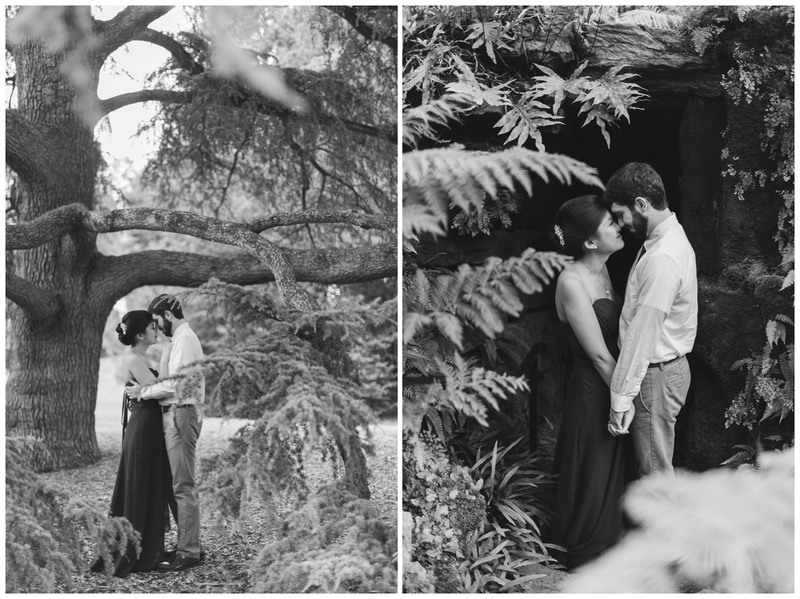 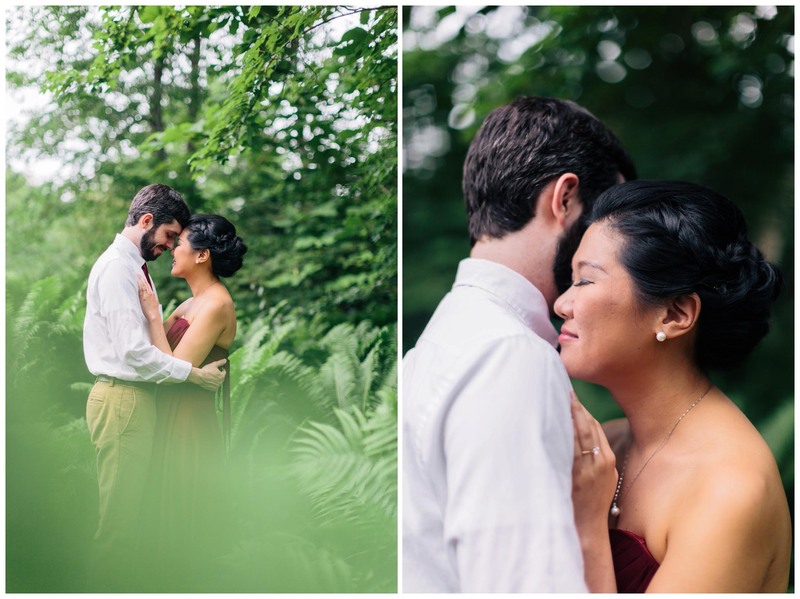 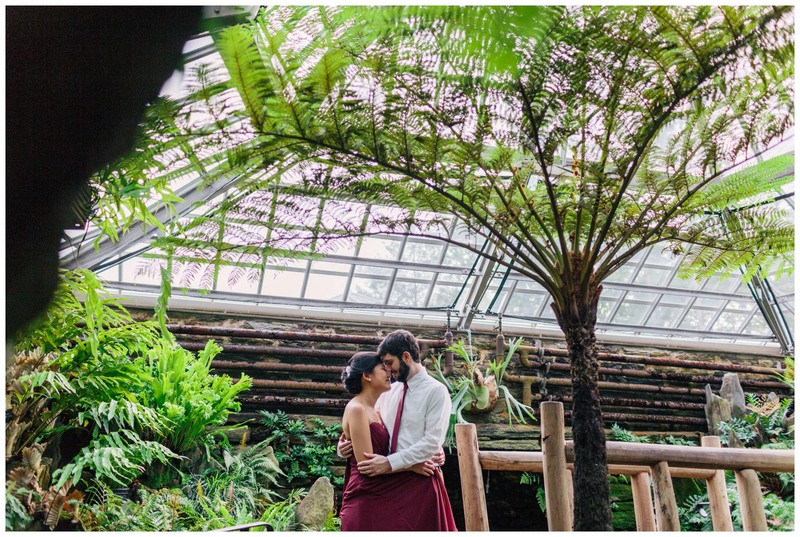 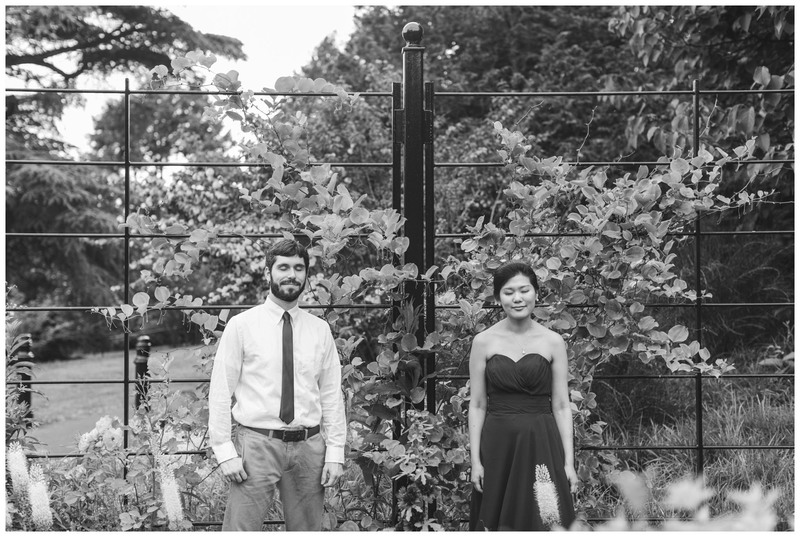 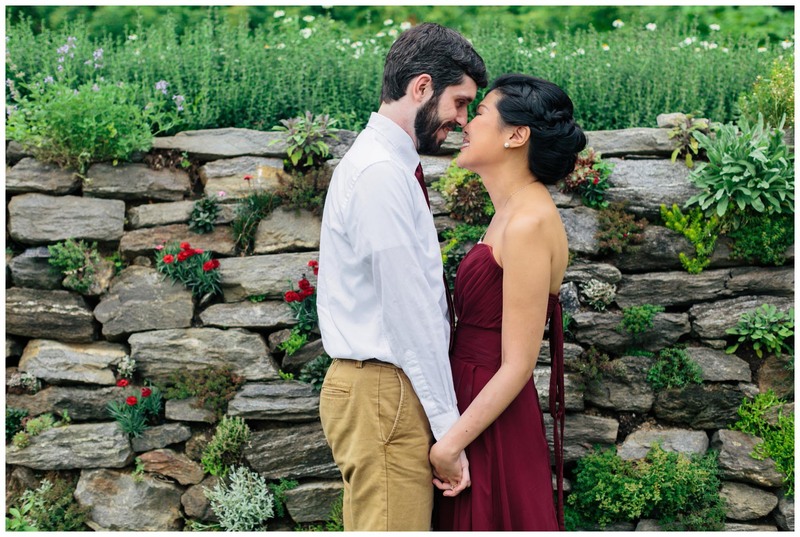 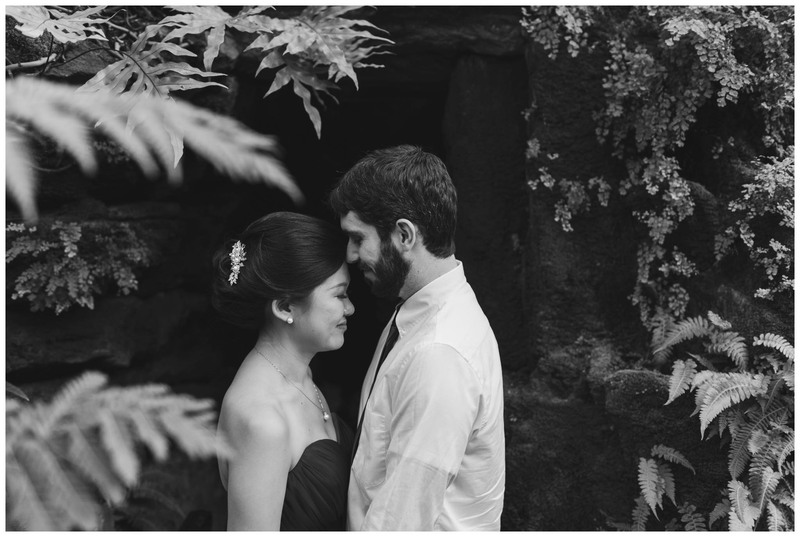 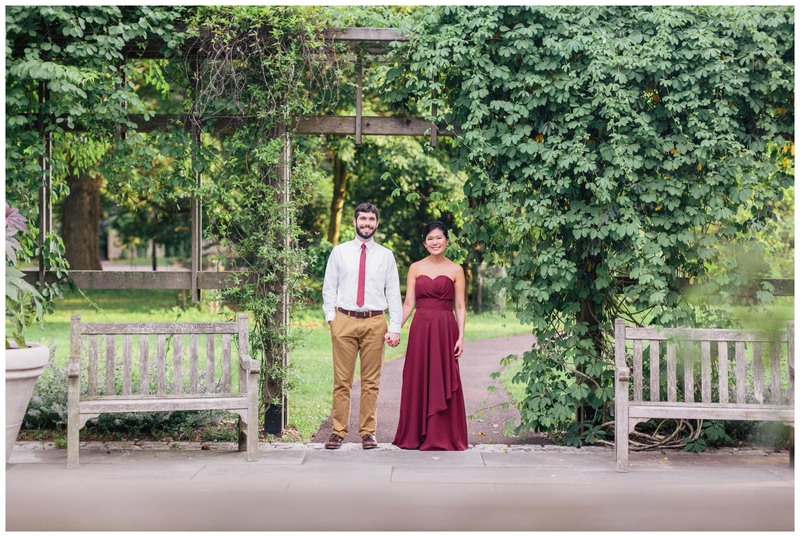 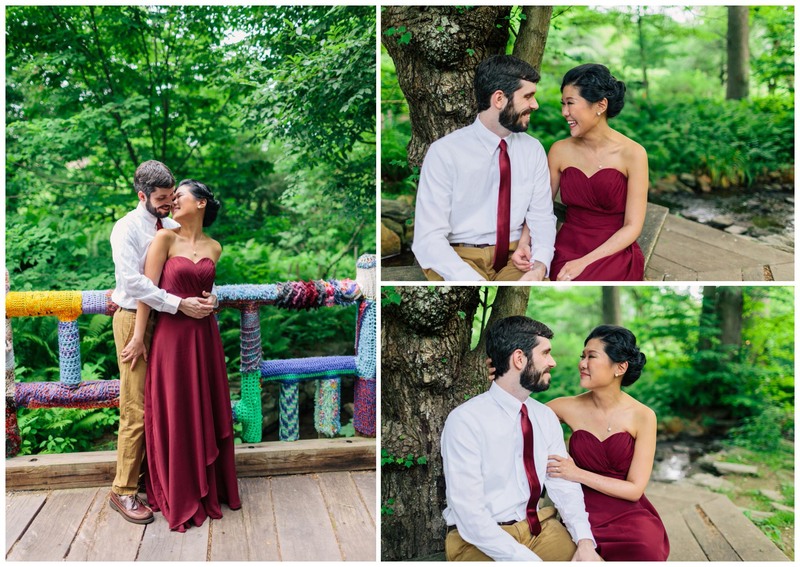 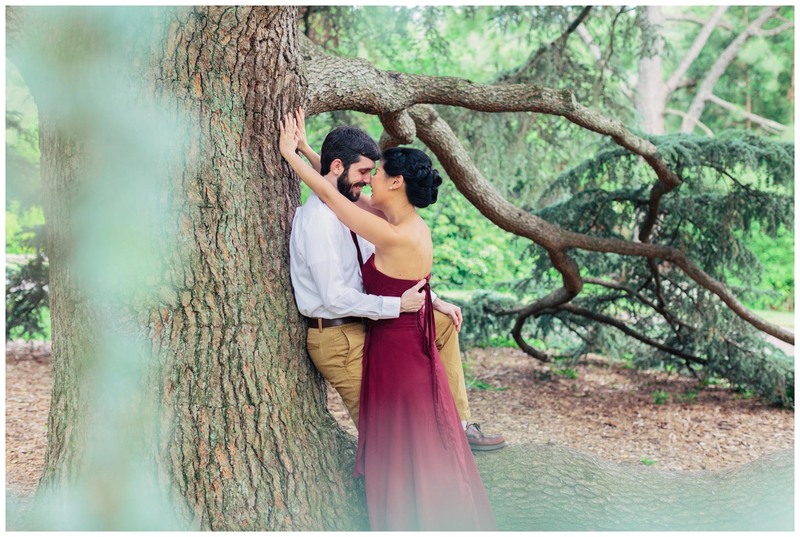 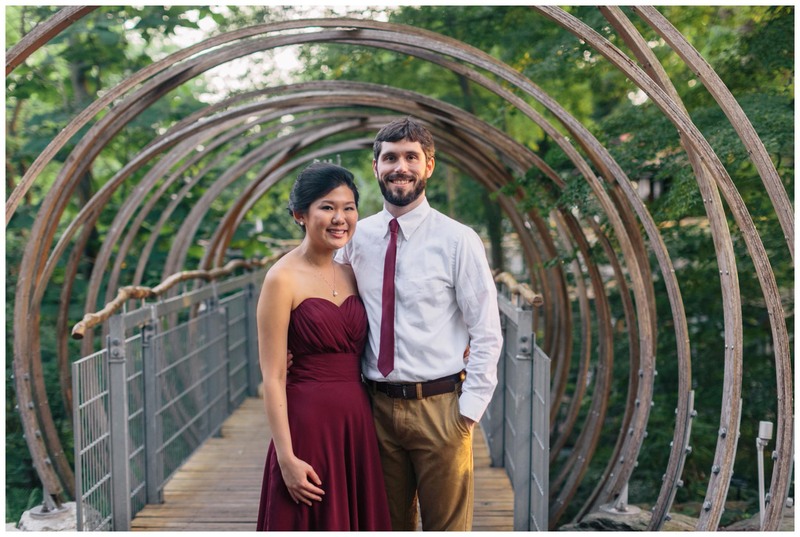 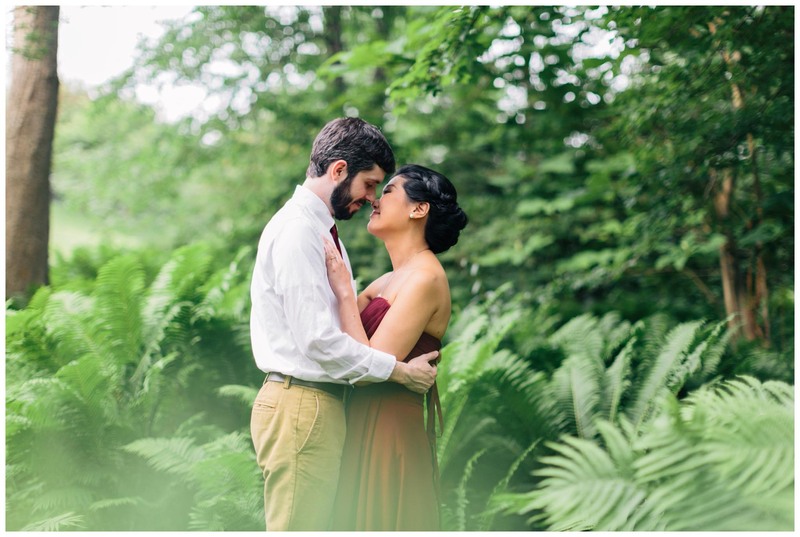 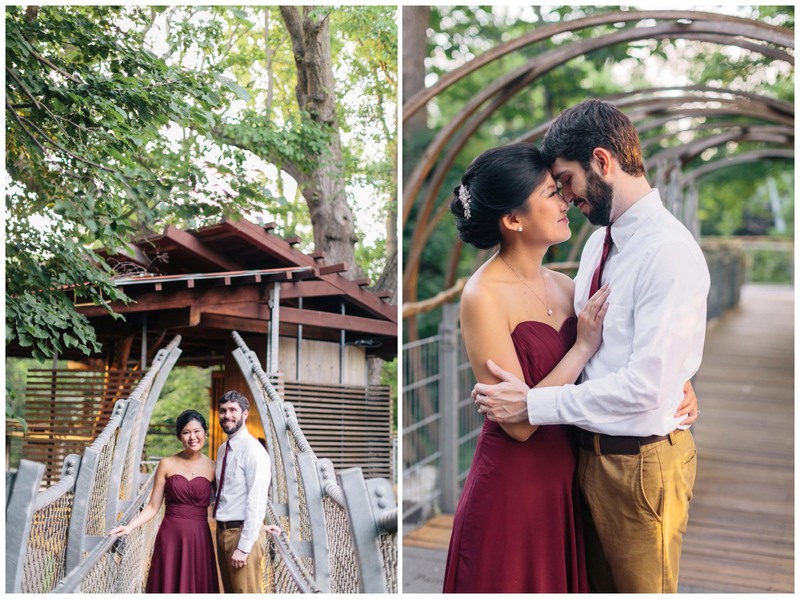 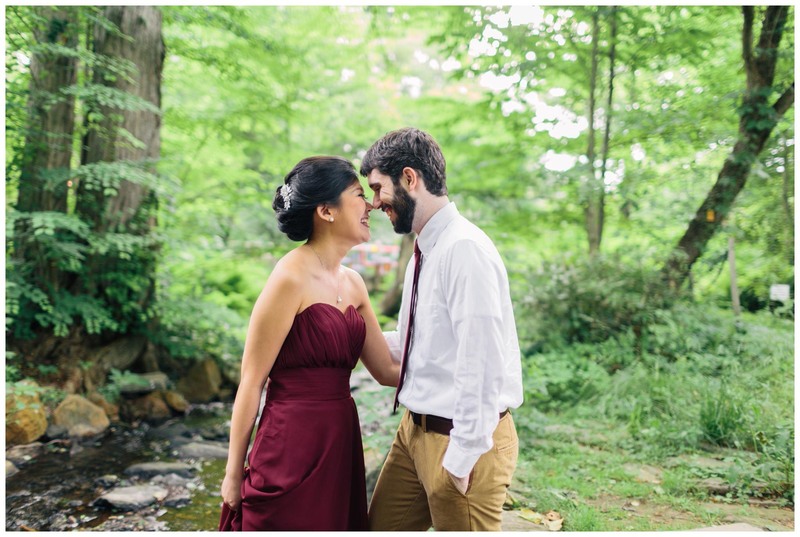 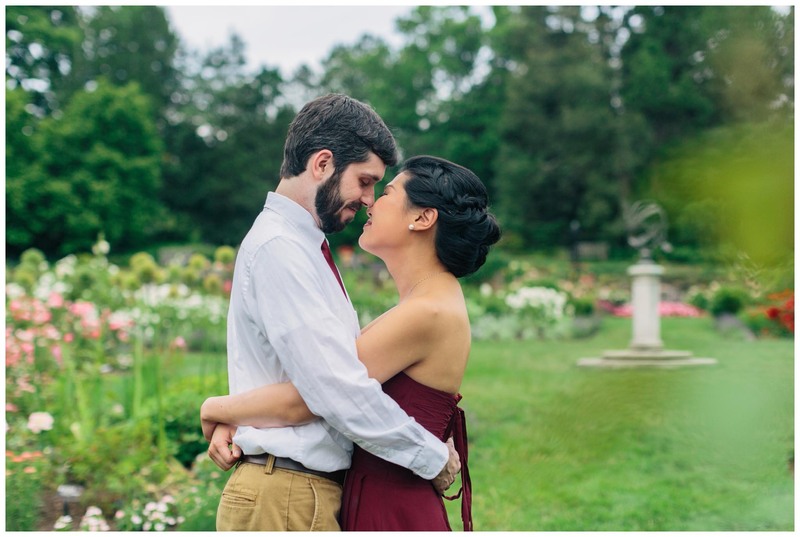 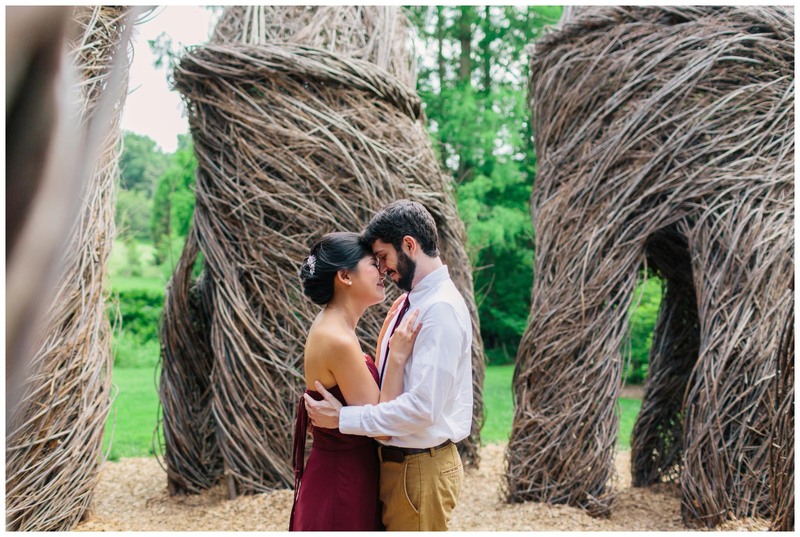 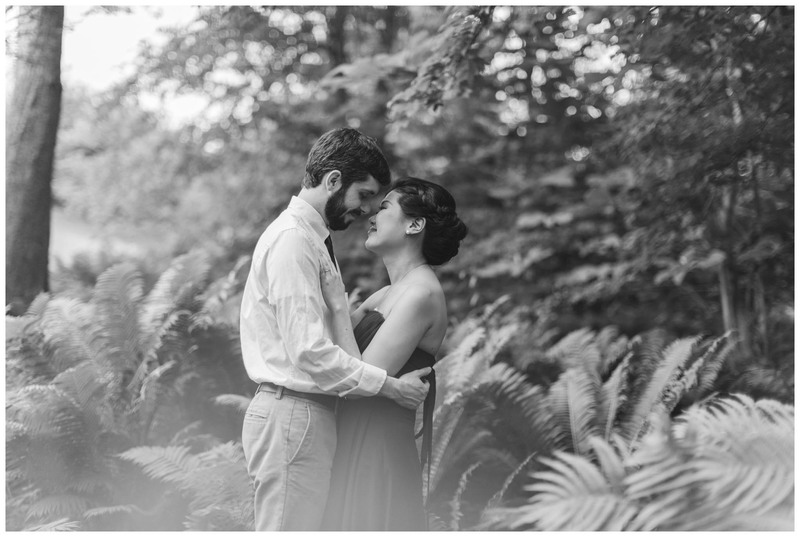 In short, they are perfect for each other and I had the pleasure of photographing their engagement session at Morris Arboretum in Philadelphia. 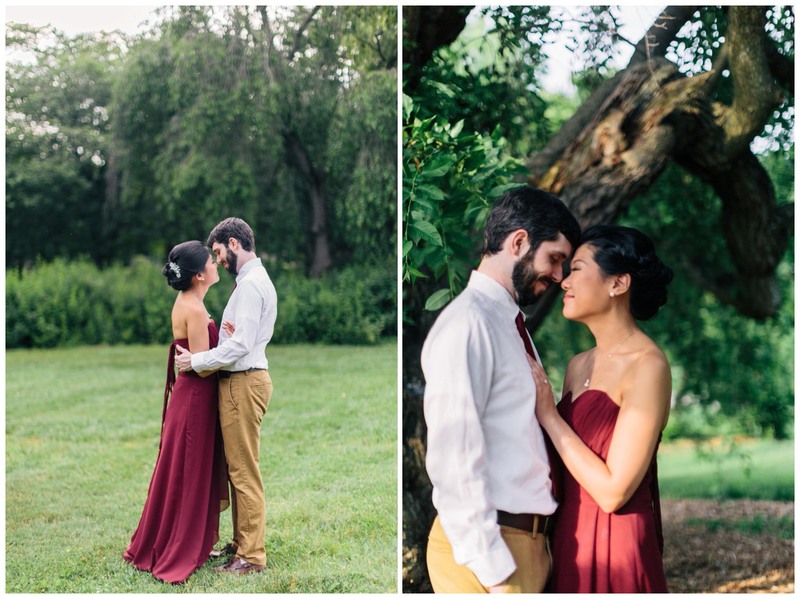 Here are some of my favorites from the shoot.